Birthday / Date of Birth / Age 18 January 1966. As on 2019, His age would be 55. Marital Status / Marriage & Wedding / Wife His Wife Name / Married to Actress Suchetra Bandekar. 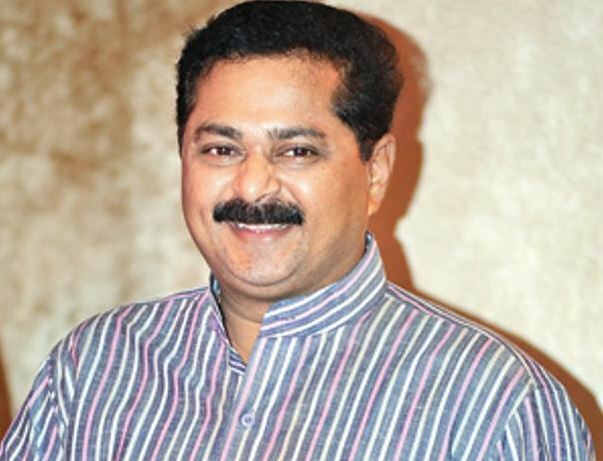 Aadesh Bandekar kick-started his career as the host of Tak Dhina Dhin, an Antakshari format show on DD. Thereafter, he worked as the host of the show Home Minister with Zee Marathi, which is running till date. 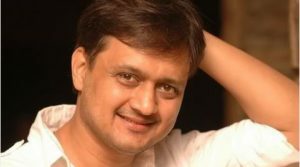 Aadesh is married to actress Suchitra Bandekar. His family includes his son Soham. His father’s name is Chandrakant Bandekar. It features Adesh visiting different households in Maharashtra, interacting with the Daughters-in-law of the house. Adesh forayed into politics as well in 2009 and started working for ShivSena. He was appointed as a secretary in 2010 and later became the head of Chitrapat Sena in 2013. For his education, he went to Shivaji Vidyalaya in Abhudaya Nagar, near Lalbaug in Mumbai. Further, he completed his B.Com from Osmania University. He had 2 brothers, the older of which passed when he was 34 years old. His favorite food is Wada Pav, and he is a fan of Naturals ice cream. He runs a production house called as Soham Entertainment along with his wife. Adesh currently lives in Powai, a posh locality of Mumbai. In late 2015, he was struck by a serious food poisoning accident.